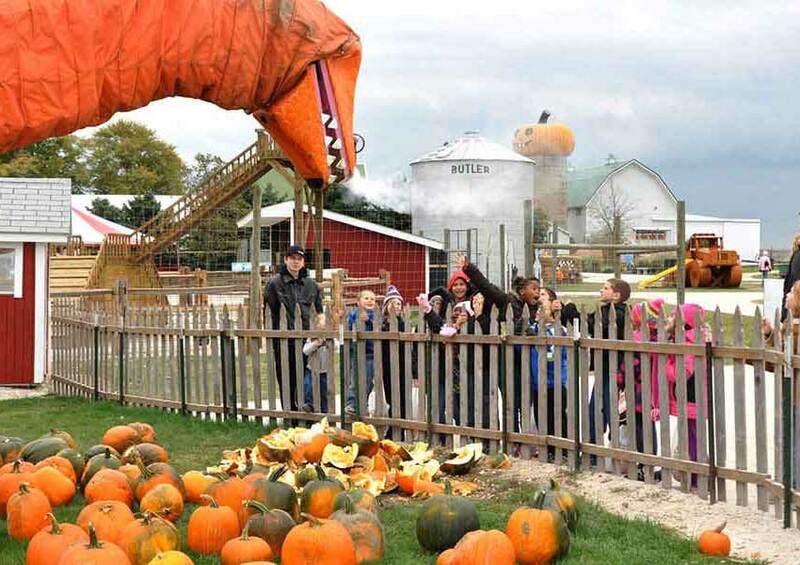 Goebbert's is a family owned pumpkin patch and farm market, celebrating its 65th year in 2013. 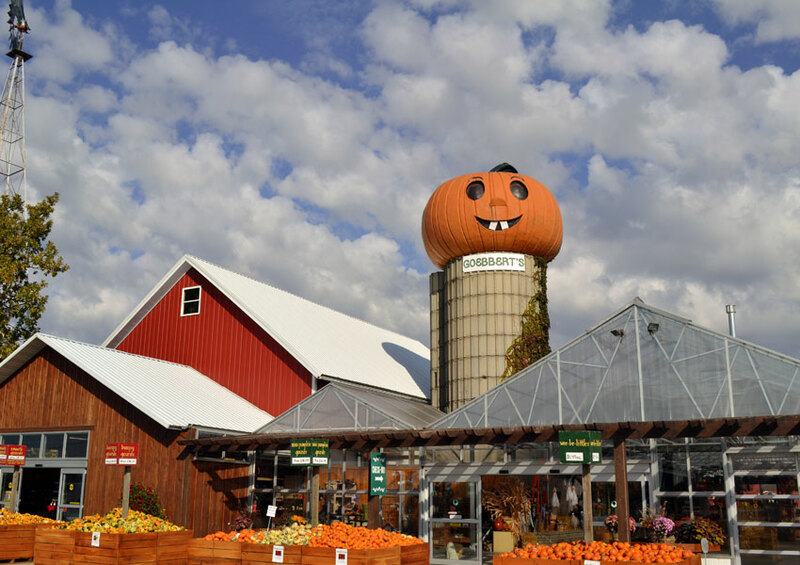 While the Farm and Garden Center is in South Barrington, Illinois, we have expanded our pumpkin patch in Hampshire, Illinois. We treat our employees as family and love our customers. If you have not been to our farm, we would love for you to give us a try. In 1985, we purchased this 200 acre farm in Hampshire, Illinois. This location has a shorter season where we are open to the general public, but we are plenty busy throughout the entire year. Throughout our off-season, we are keeping up on maintenance work around the farm for our equipment and various buildings on the farm. Also, we are devoting quite a bit of time towards new ideas to make our farm & fall festival a better experience for you and your family.